It takes vision. It takes planning. And most of all, it takes the dedicated support of all stakeholders, both public and private, to make a vision a reality. We invite you to join us in our journey to re-discover the "Miracle Mile" as we transform our community. It's all about "People Helping People". The Annual Miracle Mile Car Show is scheduled for Saturday, September 8th. Open to all Hot Rods, Customs, Muscle & Classic Cars, Trucks, Specialty Vehicles, Motorcycles and New Gen. We will have the show Rain or Shine! Delicious Free Breakfast served to all registered car owners at 8:00 a.m. and the show will begin at 9:00 a.m. The first 150 entries will received a Dash Plaque. Top 15 Judged Awards along with Specialty and New Gen winners. 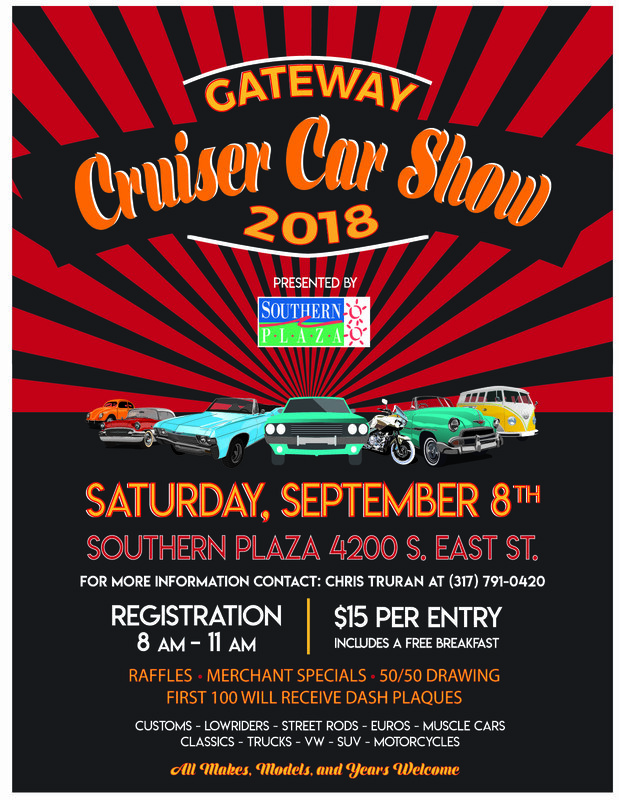 What better way to show your pride for the Southside than to participate in the Miracle Mile Car Show. Prizes, Food and the smell of high octane fuel! 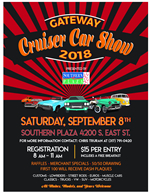 Proceeds from the car show will be used to maintain the Gateway Arch Landscaping which is located on the Madison Avenue “Car Cruising Strip” from the old days. 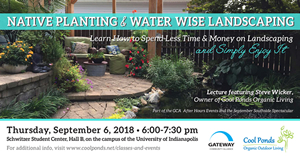 For more registration information, please contact Chris Truran 317-791-0420.